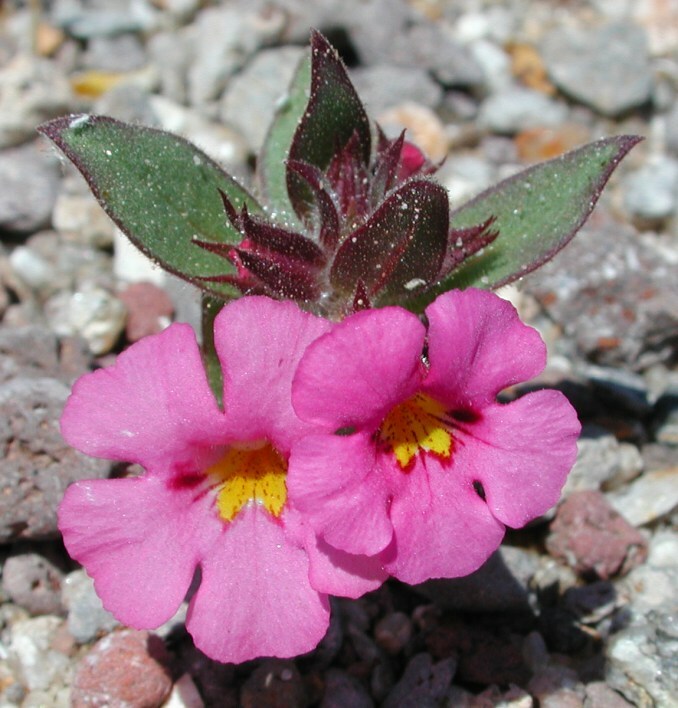 Mimulus bigelovii var. 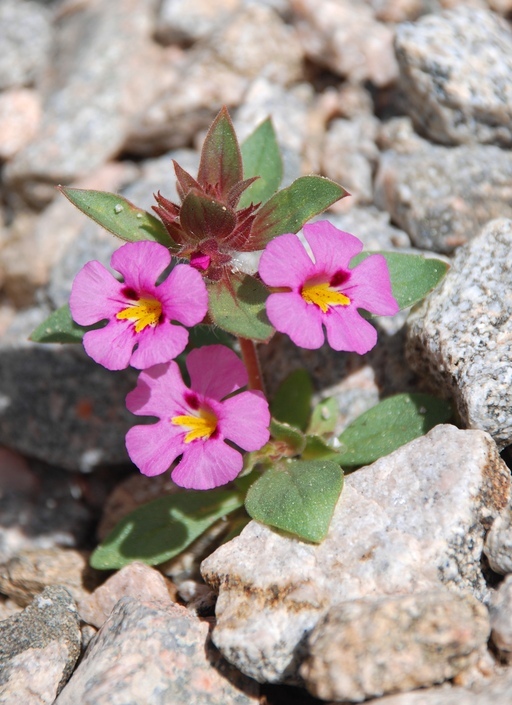 bigelovii, a dicot, is an annual herb that is native to California, is also found outside of California, but is confined to western North America. 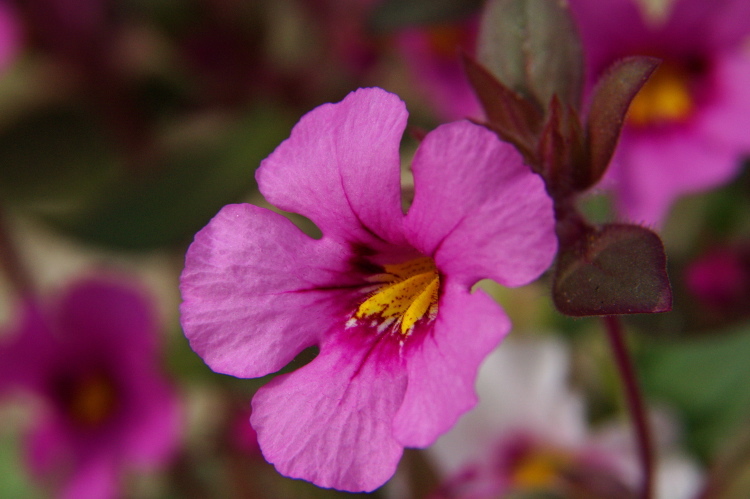 NOTE: Mimulus bigelovii var. bigelovii is no longer an active name. 0000 0000 0304 0209:!0000 0000 0205 0275:!0000 0000 1111 0905:!0000 0000 1111 1490:! 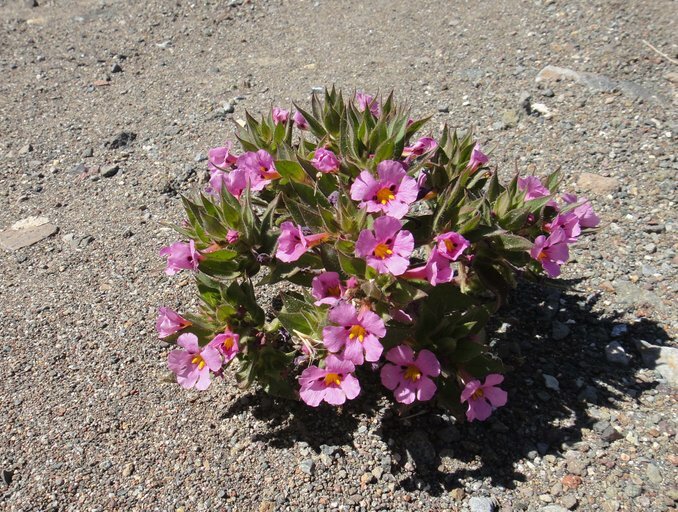 2004 Michelle Cloud-Hughes:!2005 Brent Miller:!2011 James M. Andre:!2011 Neal Kramer:! :!:!:! :!